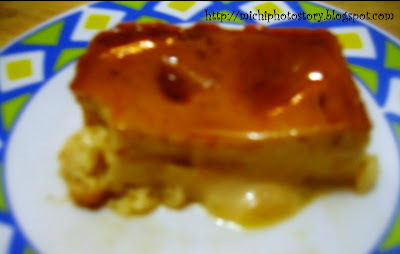 Few months ago, I’ve got leche flan recipe from GT forum but I’m still hesitant to try the recipe because of my previous failures in making leche flan. But last Saturday I tried the recipe and I was so happy with the result. Like they always say, try and try until you succeed. Bake it at 175 degrees Celsius for 35 minutes. The recipe is so easy and I’m sure you can do this. I've been doing leche flan using a steamer - and I always use whole eggs, kasi sayang yung white eggs hehe... it turns out nice naman everytime. 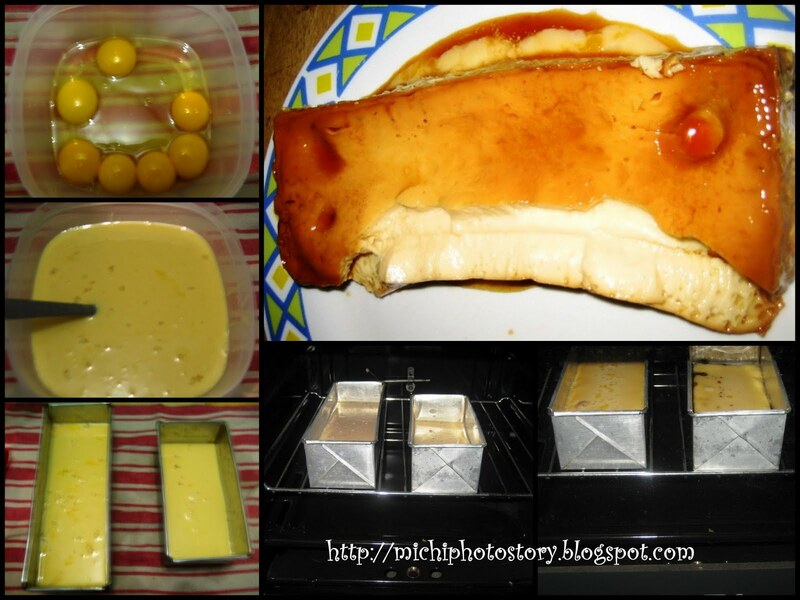 But baking leche flan, hmm, I should probably try this! ang sarap naman niyan sis! looks yummy! my favorite dessert is leche plan. Hmmm i love leche flan! Like Spanish Pinay, whole eggs din gamit ko, hehe, hinayang sa egg whites... Would try baking it next time.